Apple has released an Extensible Firmware Interface update for the late 2013 models of iMac that it just announced on Tuesday. 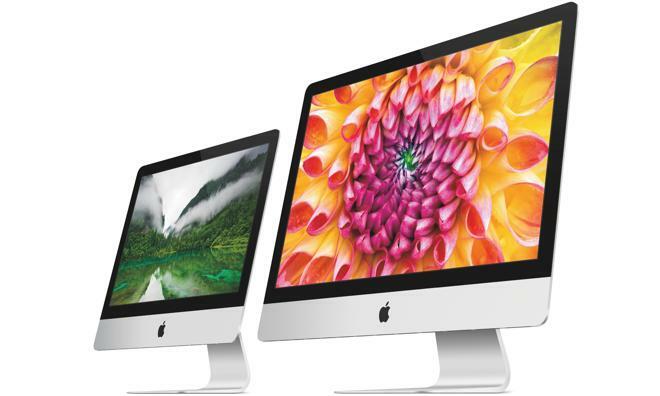 The update brings the EFI for the late 2013 iMacs to version 2.1. It is aimed at addressing an issue sometimes occurring when installing Windows 7 or Windows 8 using Boot Camp Assistant. If both an external optical drive and USB thumb drive are connected to the system, the installation process could cause a black screen to appear. Additionally, the update makes sure that a system will boot by default into OS X after installing Windows 8.
iMac (late 2013) EFI Update 2.1 is available as a free download from Apple's support pages. It requires a Mac running OS X Mountain Lion v10.8.4 (12E4022) or later. It is an 8.7MB download.